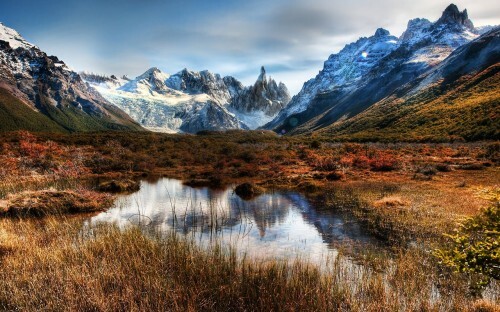 Cheap flights to Argentina: Buenos Aires for €455! Iberia still offers incredible rates on flights to South America. You can now book tickets also to Argentina. Multicity tickets Malaga – Buenos Aires – Brussels are available for only €455! You can fly also from Barcelona for €464. Normal price on this route is at least €900! Travel dates are from January until April 2015. Book via BudgetAir (click on Show extra search options to enter return to Brussels). « HIT! Cheap flights to mysterious Kazakhstan for only €154!